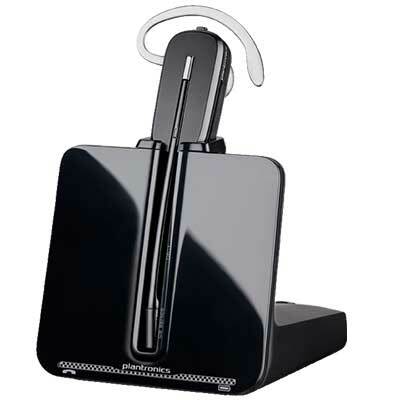 Plantronics meets the demands of the mobile professional like never before with the Voyager Legend™ UC. It’s the Voyager family’s most complete solution: connectivity to PC, mobile, or tablet; precision-tuned triple mics for unprecedented noise and wind reduction; up to seven hours of talk time; a portable charging case for use on-the-go and a desktop charging stand for when you touch down. 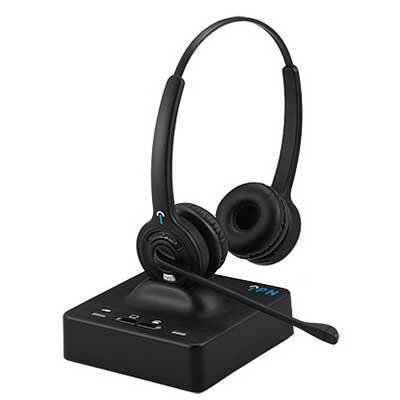 Industry-first Smart Sensor™ technology answers the call when the headset is placed on your ear, and a complete set of tap and talk voice commands and alerts — now including mobile-caller name announcement — means that call management is simple and intuitive. More than a technological leap forward, it’s a platform built for how you work today, and into the future..
Plantronics Voyager Legend UC meets the demands of the mobile professional like never before. It’s the Voyager family’s most complete solution: connectivity to PC, mobile, or tablet; precision-tuned triple mics for unprecedented noise and wind reduction; up to seven hours of talk time; a portable charging case for use on-the-go and a desktop charging stand for when you touch down. 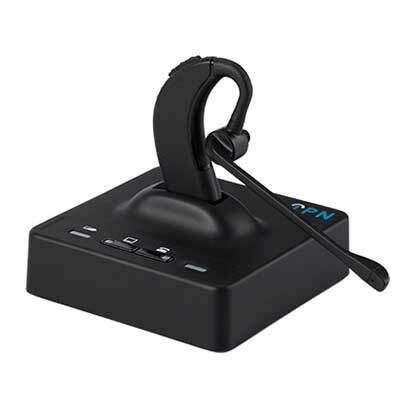 Industry-first Smart Sensor™ technology answers the call when the headset is placed on your ear, and a complete set of tap and talk voice commands and alerts — now including mobile-caller name announcement — means that call management is simple and intuitive. More than a technological leap forward, it’s a platform built for how you work today, and into the future. 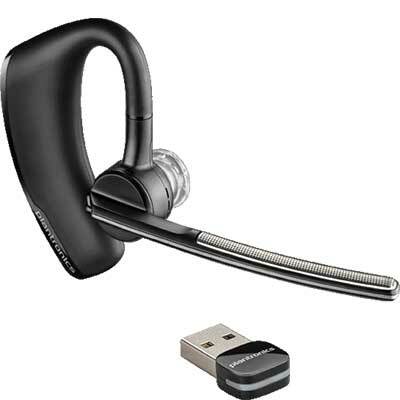 RK Communications supply Plantronics Voyager Legend UC headsets & accessories for mobile & PC.